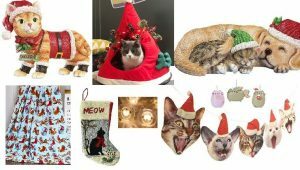 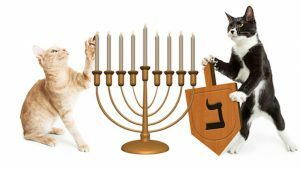 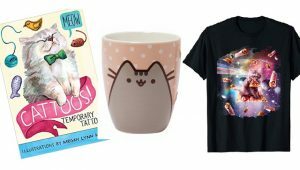 Make sure all your neighbors and guests know that you're ready to celebrate the meow-liday season with the 12 cat decorations of Christmas. 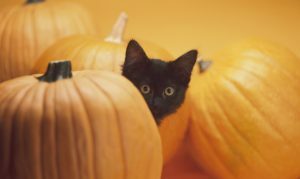 Toxic treats, ringing doorbells, front doors opening and closing for people in spooky costumes shouting "trick or treat", pranksters, and dangerous decorations make Halloween a potentially very dangerous holiday to our beloved felines. 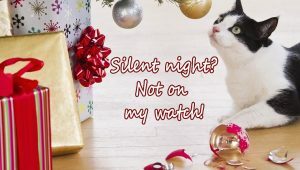 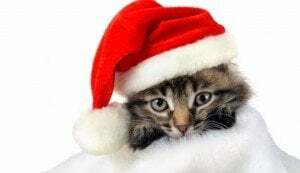 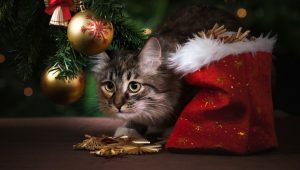 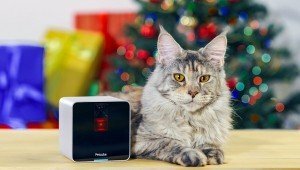 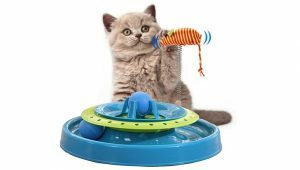 Leaving your cat at home for the holidays can be tough, but these fun cameras make it easy to check in to see what your kitty is up to.